Packing: some of us embrace it as the start of the travel adventure, most look upon it with dismay. So we’ve come up with seven travel packing tips to make it simple, streamlined and more enjoyable. Welcome to the first in a series of How To Travel packing guides to help transform the way you prepare for everything from short breaks to world cruises. 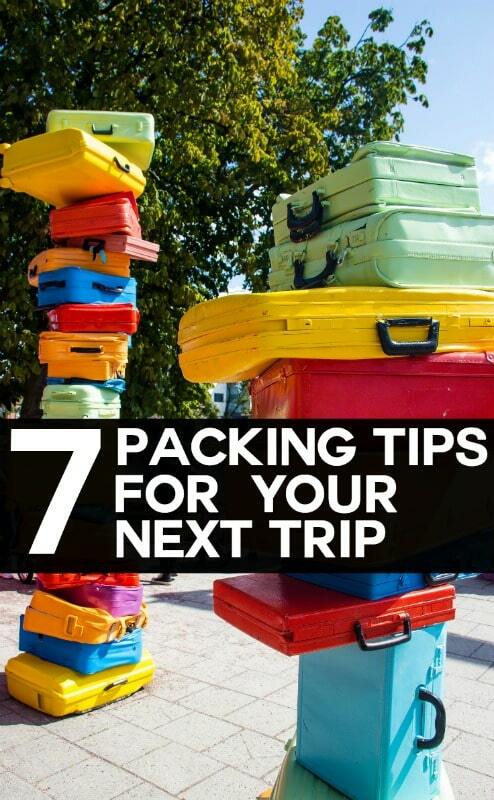 This edition: the top seven packing tips your next trip. Love it or loathe it, at some point we all need to tackle our holiday packing. So here are some tips to ensure you’re ready for take off and are still wearing a smile. How often do you pack a full suitcase promising yourself you will wear everything you brought with you, and half of it never sees the light of day? Try to slim your holiday packing down by at least a third. Mix and match your items and include some light accessories to instantly transform your outfit from day to night. Are you really going to wear all five pairs of shoes? Take a maximum of two pairs instead. Different holidays will demand different items in your luggage. Prepare or download a list for a stress­-free holiday packing experience. The top items for your list? Passports, tickets, currency, chargers and adaptors. Always check the weather before you go, and research what facilities are available at your hotel such as laundry services and hairdryers to save packing unnecessary items. Luggage can go walkabout, so don’t get left without the essentials in your hand luggage. See our guide to the best carry-on bags to ensure you choose the right hand luggage size. Include a ‘mini wardrobe’ of items to see you through for a few days until your bag reappears. Travelling as a couple or family? Pack a selection of each person’s items in each case, so if one bag goes missing, no-­one loses everything. Maximise time spent enjoying the sights rather than worrying about creases in your clothes by folding and rolling your items to ensure they are fresh on arrival. Alternatively, use packing cubes to ensure your clothes stay together and don’t end up in a heap at the bottom of your case. We recommend the Eagle Creek Pack-It Cube Clean Dirty as they’re good quality and also have a compartment for dirty clothes and even a wet swimsuit for the return journey. If you do end up with a case full of creases, simply add steam by hanging your items in a steam filled bathroom while you take a shower, and watch the creases disappear. Don’t get caught out with toiletry leaks in your case – use cling film and tape to seal bottles on the inside and out. Remember you can’t pack liquids of more than 100ml in your hand luggage, and they must be contained in a clear, air­-tight bag. We recommend AROCCOM Silicone Refillable Cosmetic Travel Containers for use in hand luggage as they’re small, and you can squeeze out every last drop of your shampoo. 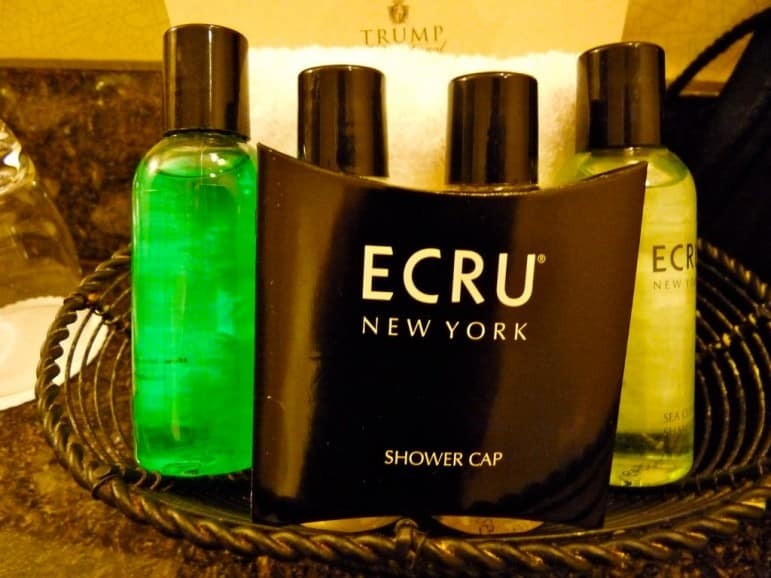 If you can manage to go without your favourite shower gel or shampoo, however, leave toiletries at home and use the complementary ones provided by your hotel or buy the essentials when you arrive. 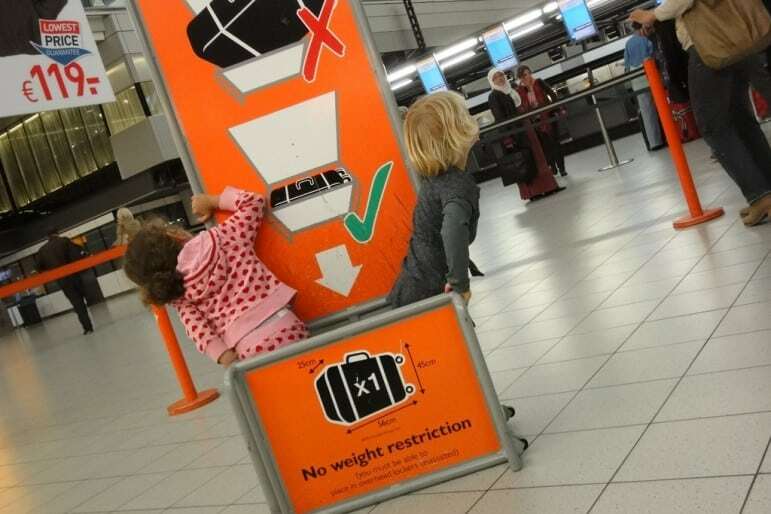 They can often be cheaper than prices you pay back home and your luggage will be instantly lighter. We have all been there, waiting in baggage reclaim and there’s that one plain piece of luggage that just goes round and round on the carousel. Unless your cases are really stand out, give your luggage the wow factor. 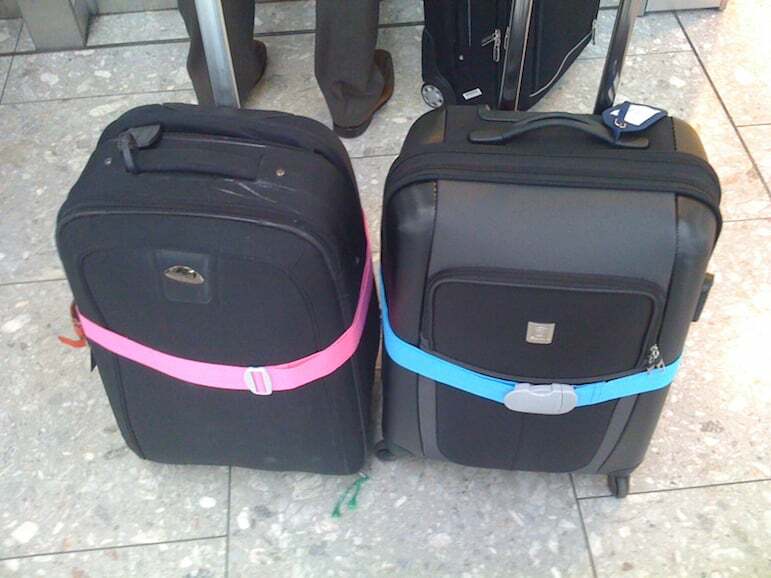 A strap like these neon ELASTRAAP luggage straps or colourful ribbons and luggage tags should do the trick, and will be worth it so you can grab and go without having to check a swathe of bags you think might be yours. Do you have any holiday packing tips? Share your top tips for packing like a pro below.